Getting ready for Halloween? 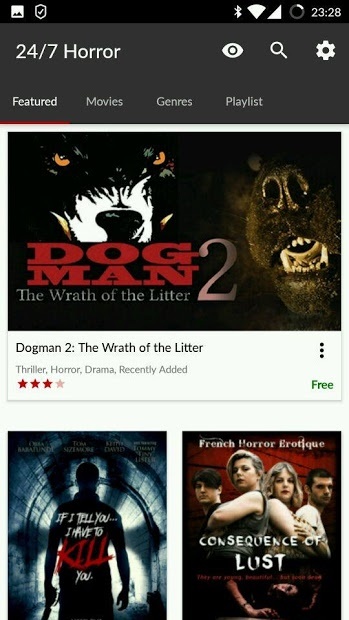 There is not a better time to watch a horror movie than on Halloween night, but for that kind of movie fans, it is always the right time to watch a spooky movie. 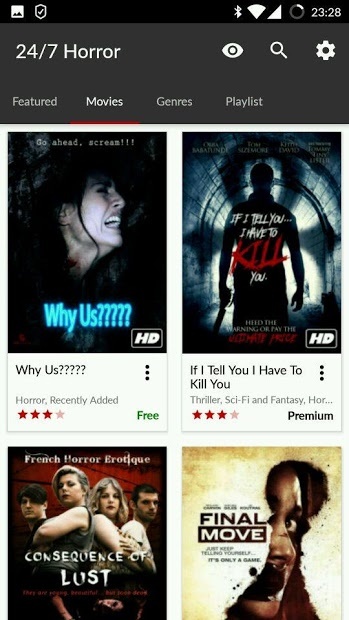 24/7 Horror app, brings you the best horror movies from around the globe. Whether it be ghost stories, zombie invasions, creatures from outer space or classic horror cinema, 24/7 Horror is your go-to destination to be thrilled and chilled to the bone! Want to know how is doing Curiosity on Mars?